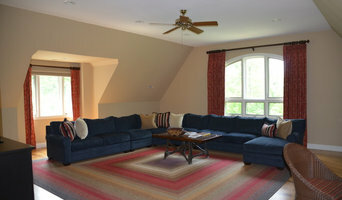 Owner and Operator of a Custom Drapery Workroom in NE Georgia. A great place to shop for window fashions! We're your one-stop source for custom window coverings and more. Come into our unique showroom to see, feel and operate full-size interactive display window fashions firsthand before you begin to make your decisions. 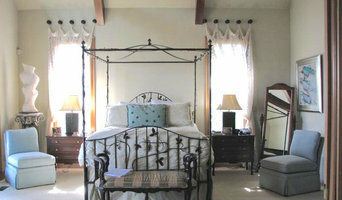 Then we'll come to your home to finalize every detail. Our distinctive service includes the best national brand, professional measuring, experienced installation and stylish design, all provided with a local flair since we're independently owned and operated. You'll find everything you need to transform your living space into your dream home. Visit our store today! 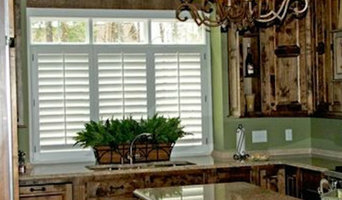 Accents, Designs & Blinds, Inc. 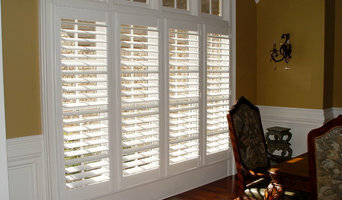 Window Coverings including shutters, blinds, shades, woven woods, toppers, etc..
Wholesale drapery workroom to the trade. Exceptional quality and customer service. 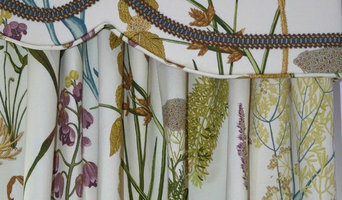 Turn key service including yardage quotes, measuring, hardware, lining and installation of custom window treatments. Also offer custom pillows, bed skirts, shams, table skirts etc. Since 25 years, Best Window & Caulking has been a locally owned and operated window cleaning and caulking service for Greenville and the surrounding areas. We pride ourselves on offering nothing less than the best window cleaning and window caulking services. We offer window cleaning services for both commercial and residential properties. We also have a caulking service for windows. We specialize in cleaning high rise building windows for window cleaning and caulking. Best Window & Caulking also offers leak search and repair for windows with leaks. We offer residential exterior cleaning for brick, vinyl, pools, decks, driveways and more. Call us today!